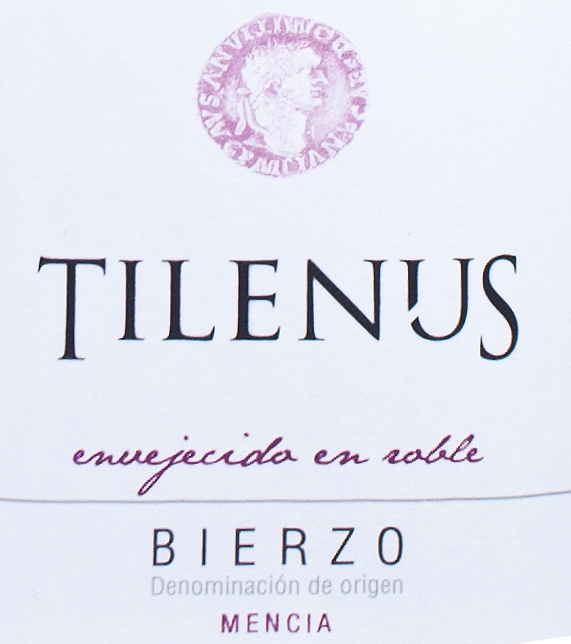 This Red Will Make You Mencia For Under $11! 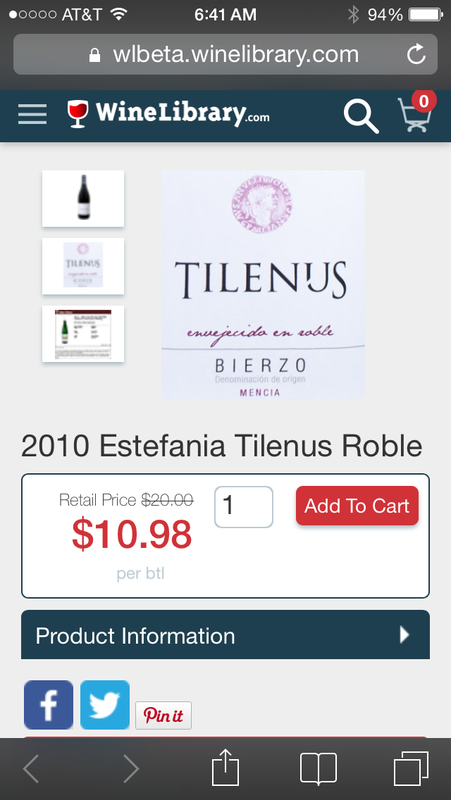 2010 Estefania Tilenus Roble $10.98 + FREE SHIPPING! Whoa. Now Available at WineLibrary.com but won’t last long…. Ok – I cheated on this post…teeheehee. I have not tried this wine, but before you get on my case, I got your back – here is the intel so take a swig and calm the “flavor” down! Thank you. Hear me out. Saturday night I decided to procrastinate about finishing an important presentation for really important people for a Monday deadline. So what did I decide to do unproductively with my time? Peruse Twitter for people to chat-up and indirectly harass. You know my intentions are always Pollyanna-ish, but my enthusiasm can unintentionally insult, frighten or irritate. So I pissed off a retired Post Master General by agreeing with her – uh – yeah (I think it was my not so funny joke about Gwyneth Paltrow and Ted Nugent.) I then had to tweet to the defense of one of my FAVORITE followers @SottileStephen who was bizarrely ensnared in this conversation with the former Post Master – ugliness and then a vulgarity ensued and all of a sudden POW! This post popped up….Gotta go y’all – cheap wine awaits! Who wants to know about a SICK $11 red wine? When GV says SICK – all caps with a $ afterwards, we got to get it going on people! Who can resist the powers of a GV recommendation with a price less than a cocktail at my local fancy restaurant? Only the crazies. If any of you have tried this wine – please, please, please let me know. To sweeten the deal and make it EVEN SICKER IN THE HEAD – free shipping from WineLibrary.com to boot! I have no idea for how long but get your crazy-arse online and buy this wine before you drive yourself nuts because you missed the deal. Here are the truncated notes for your reading pleasure. FYI: it got a 90 from that wild man lunatic “The BobbyP.”—“flavor”yeah! Mencia from Spain – a Roman era clone that is identical to Jaen do Dão (or “Jaen” for short) from Portugal. Shares a similar profile to Cabernet Franc – light, with soft tannic flavors and aromas. I suspect it is structured enough to pair well with savory meats such as pork, fowl, some game. Not bold enough for a heavy steak but a beef carpaccio would be an excellent pairing. It’s Spanish so a tapas of jamon y olive tapenade – muy sabroso! But I am only fantasizing – let me know if you get the real deal on your palate. The winery is located in a restored old dairy in the village of Dehesas in Ponferrada. The remodeled building integrated the stone, slate and wood of the region to align with the Bierzo architectural vernacular and gives the winemaker the purest environment for the creation of this wine. 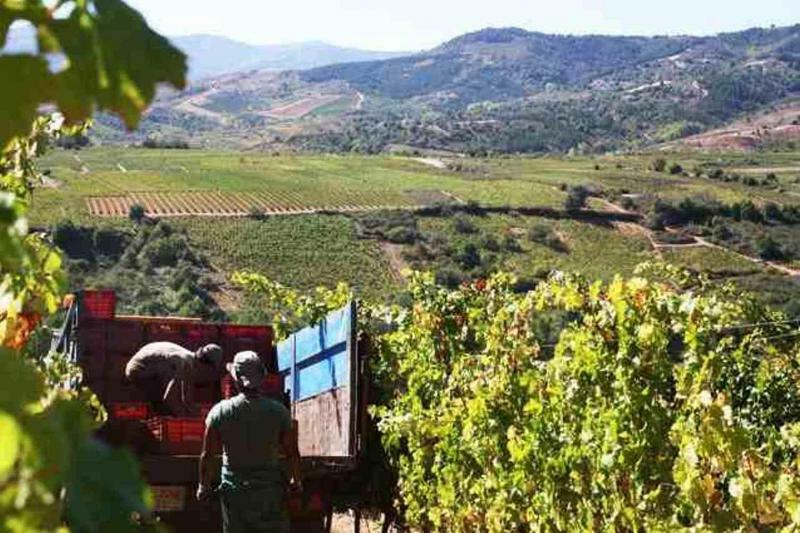 Carlos Garcia is the “bodeguero” or winemaker and the technical director of the winery is Raúl Pérez. They work in a quiet uninterrupted facility that allows them to focus on the beauty and character of the wine as it evolves. Hence it’s proclaimed gorgeousness. Bravo mi amigos por vino están muy interesante y nada mas dinero.¿Verdad? ¡Lo quiero! Now back to finishing that presentation – but only after one more tweet…. Wine sounds really good. $11 +free shipping Crazy! Sorry about your twitter drama. Doesn’t sound fun. Cheers!